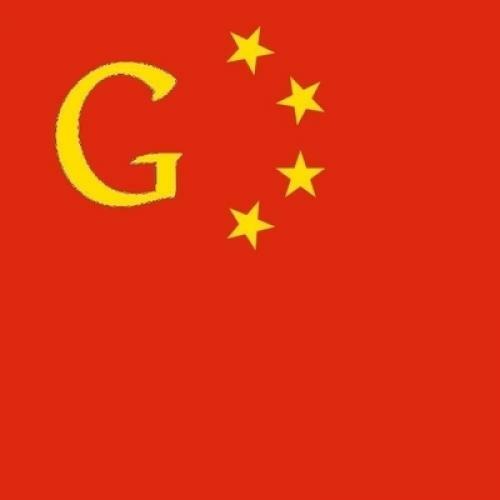 Google’s reasons for leaving China aren’t as pure as they seem. Google's overriding business goal is to encourage us to devote more of our time and entrust more of our personal information to the Internet, particularly to the online "computing cloud" that is displacing the PC hard drive as the center of personal computing. The more that we use the Net, the more Google learns about us, the more frequently it shows us its ads, and the more money it makes. In order to continue to expand the time people spend online, Google and other Internet companies have to make the Net feel like a safe, well-protected space. If our trust in the Web is undermined in any way, we’ll retreat from the network and seek out different ways to communicate, compute, and otherwise store and process data. The consequences for Google's business would be devastating. Nicholas Carr is the author of The Big Switch: Rewiring the World, from Edison to Google. His next book, The Shallows: What the Internet Is Doing to Our Brains, will be published in June. This piece is cross-posted on his blog, Rough Type.